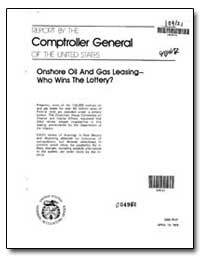 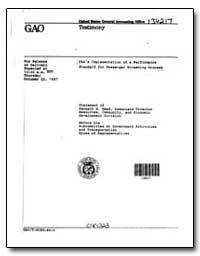 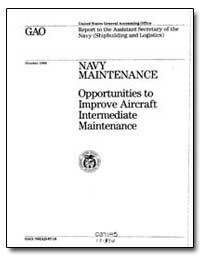 The U.S. Government Accountability Office (GAO) is an independent, nonpartisan agency that works for Congress. 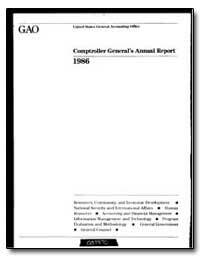 GAO is often called the "congressional watchdog" because it investigates how the federal government spends taxpayer dollars. 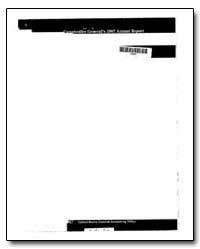 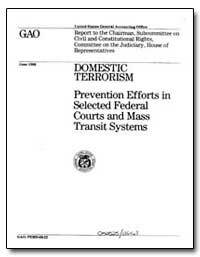 This collection provides a brief abstract of the contents, reports, testimony, legal products, featured issues that evaluate how well government policies and programs are working, investigations into allegations of illegal and improper activities, and issuing of legal decisions and opinions. 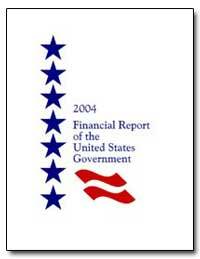 Excerpt: I am pleased to present the fiscal year 2002 Financial Report of the United States Government issued pursuant to the Government Management Reform Act of 1994. 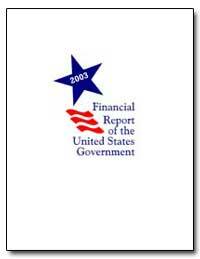 The Report discusses the government?s financial operations for the year and includes financial statements that cover the executive branch, as well as parts of the legislative and judicial branches of the U.S. Government. 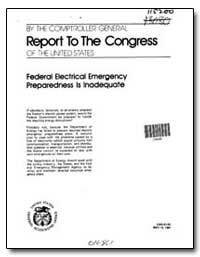 This is the sixth year that the report has been issued. 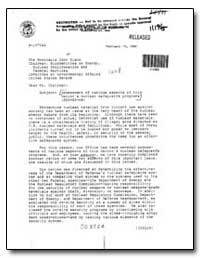 Excerpt: In response to your July 14, 1981, request we have reviewed the U.S. ability to control and account for highly enriched (weapons-grade) uranium supplied abroad. 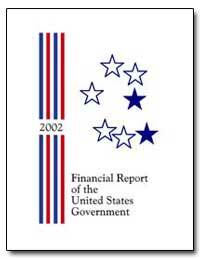 This report discusses U.S. administrative controls, physical security reviews, international safeguards and the U.S. ability to keep track of exports of highly enriched uranium. 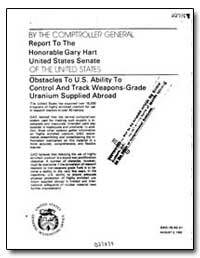 This report also addresses the U.S. efforts to develop a non-weapons grade uranium fuel to be used as a substitute for highly enriched uranium. 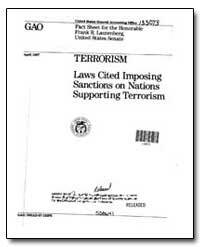 Excerpt: This report responds to your January 12, 1987, request that we determine how often and under what circumstances laws imposing sanctions on nations supporting terrorism have been invoked. 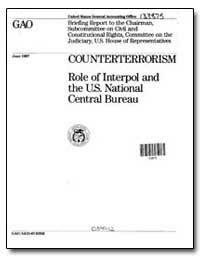 Excerpt: As requested in your January 21, 1986, letter, and in subsequent discussions with subcommittee representatives, we have gathered information on (1) the role of the International Criminal Police Organization (INTERPOL) and the United States National Central Bureau (USNCB) in combatting terrorism and on (2) USNCB procedures for safeguarding the privacy of U.S. citizens during the exchange of counterterrorism-related information with U.S. and foreign law enforcement agencies. 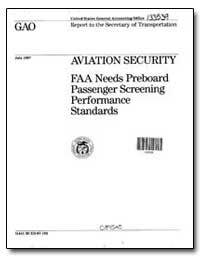 Excerpt: We appreciate the opportunity tb testify again onc the E-rla..blo a,rI?d.m ,.x pamenger clcreenIi.n g. procasrr--a critical component of the Federal Aviation Adminirttation~s (FAA) Civil Aviation SecurityI ?, Program. 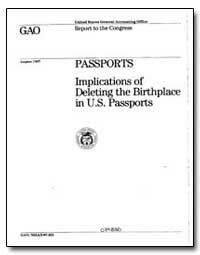 The purpose of passenge,,r screening at U. S. aifp,orfs- is to prevent. 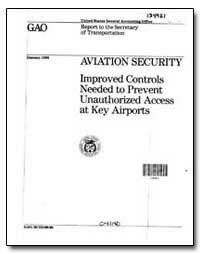 firearms, explosives , and other dangerous weapons from being ,, carried on board an airplane and presenting a danger to the traveling public. 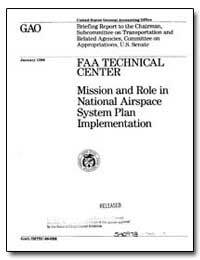 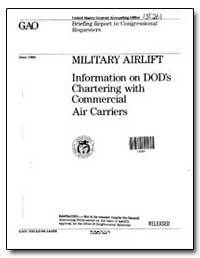 Excerpt: As requested in your letter of January 29, 1987, we conducted a survey of the mission and operations of the Federal Aviation Administration?s (FAA) Technical Center located in Pomona, New Jersey.